SEO will not die anytime soon. You’ll get a great ROI from your investment. Learn why in this post. Remember how the Yellow Pages used to be the place to advertise? You could pay a few hundred dollars for a one-inch ad. And the cost of a full-page ad would run well over $10,000. But back in the day before the internet, it was well worth it because that’s where everyone looked for SMB contact info. You’d get plenty of leads over the course of the year in return. And now it’s all gone! Do you ever have fears that all this money you invest in SEO will go to waste? For example, all of a sudden the “next big thing” comes along, and Google’s no longer where everyone goes to find what they want? Well, don’t worry about that happening anytime soon. It’s not that it could never happen, but it’s not very likely. Currently, the SEO industry’s worth about $65.26 billion, according to research from Borrell Associates. Small and local businesses account for more than two-thirds of that number. Borrell estimates SEO spending will grow to $79.27 billion by 2020. That makes SEO a fairly large industry in the grand scheme of things. Wikipedia, for example, ranks the top 19 industries in the US by dollar value. Agriculture comes in 19th place, with a value of $173 billion in 2011. In terms of size, SEO’s not far off. Worldwide, Google accounts for just about 90% of all searches, with Bing coming in a distant second place at 5-7%. In the US, the story changes a little. Google currently has nearly 80% of all searches in its control. Bing’s market share increases slightly to 10%, and maybe slightly more. You know Google makes the rules about search. And, that’s likely to continue. 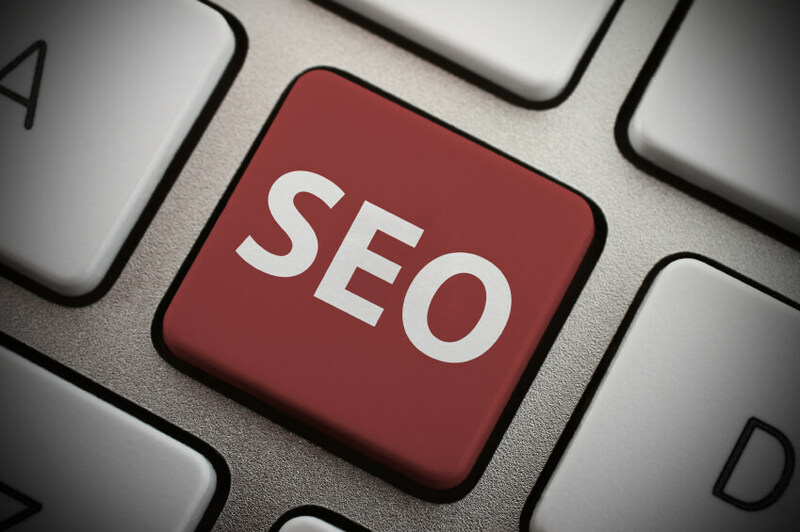 You know how I’ve talked with you about the many changes in SEO – especially in recent years. Yes, it’s like 10 times harder than it used to be. And it’s nearly impossible for a single person to do it. So…even though SEO’s not quite as strong as email at generating ROI, it’s still awfully powerful. A 2224% return for every dollar you spend? I don’t know any business owner who’d turn that down! Whenever Someone Says “SEO is Dead,” You Can Tell Them They’re Full of Hot Air! SEO is alive and well. And because you, I, and every other human being alive goes to the internet to do research before buying, it’s going to continue to be effective. Every dollar you put into SEO is well-spent. The only thing that will change is how you do it. And that’s something I’ll take care of!